The Padres have not made the playoffs since 2006, and have only authored 2 winning seasons in the last 7 years. It is not from a lack of a good coach, rather the NL West has far superior talent, while the San Diego franchise has been trying to replenish the farm, went through an ownership change, and now the team needs to make some decisions this offseason, that will shape the fortunes of the club for the next several years. The Padres didn’t have very much go right for them in terms of organizational prospects panning out at the Major League Level. Although, the franchise must be stoked about the development of Andrew Cashner. Trading away Adrian Gonzalez was tough enough, and right after that, the club flipped Anthony Rizzo to the Cubs, after a sub – par rookie campaign. 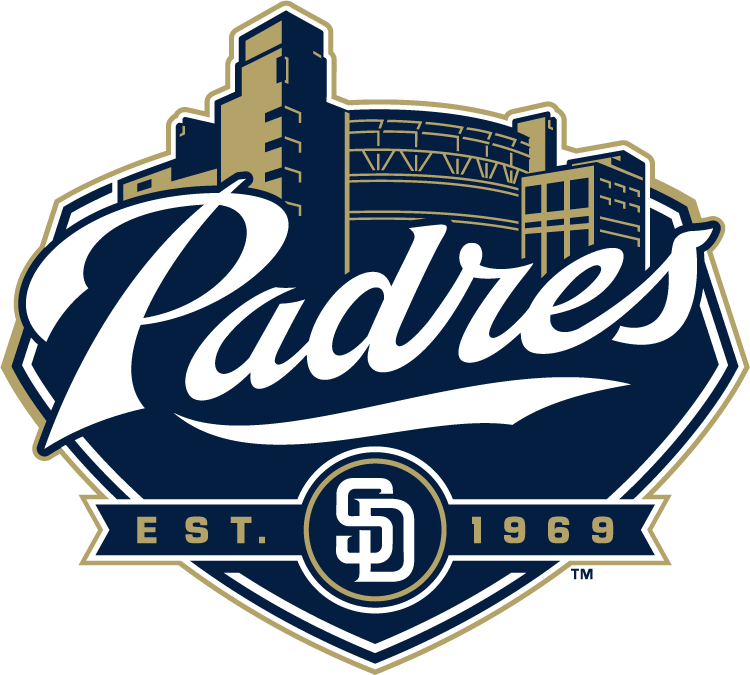 The Padres have a tough hoe ahead of them – competing with mega spending Los Angeles will prove very tough considering that team has a payroll in the $230 MIL range, while the ‘Pods’ are not in the $100 MIL range. Having said that, the team still competed all year, and put up 76 Wins on the board. They have one of the better skippers in the game with Bud Black. The key will be the youth of the franchise, as that is how they can keep their payroll down, is to have their top prospects work out, be under team control – much like the way of the Oakland Athletics and Tampa Bay Rays models.